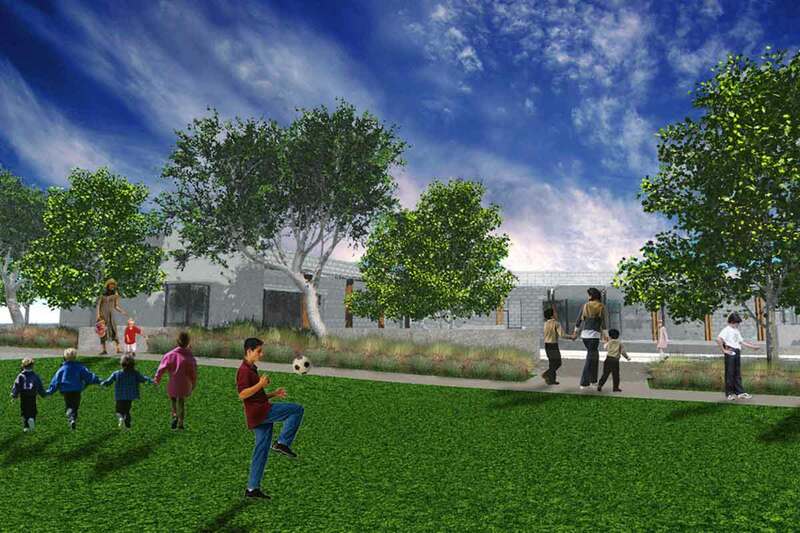 landLAB collaborated with architects Killefer Flammang on the expansion of the Westerly school a private K-8 elementary school in Long Beach, California. 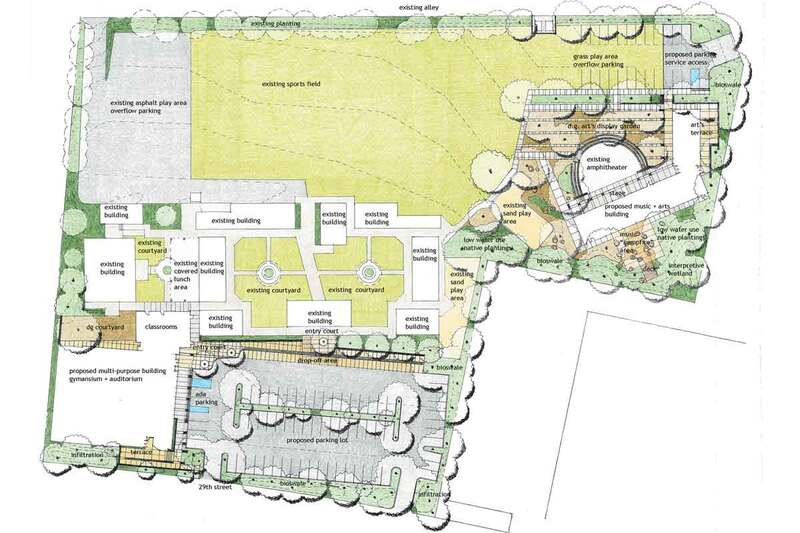 landLAB was involved in the original site planning for the expansion of the school that features sustainable design principals including: on site storm water management featuring bioswales, infiltration areas, and a proposed interpretive wetland utilizing low water use native and adaptive planting. 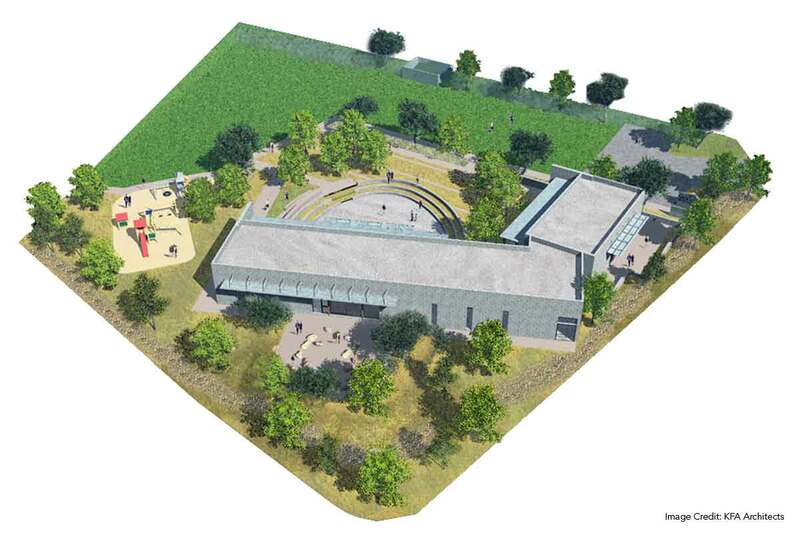 The school expansion will be implemented in two phases, with the first phase including a new art and music building, and the second phase, that adds a new multipurpose gymnasium/auditorium and surface parking lot and drop-off. 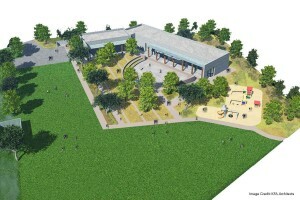 The design features numerous outdoor spaces for art installation, play experience, school gatherings, outdoor classrooms, in a setting of low water.